Given concerns about the carcinogenicity and endocrine disruptive properties of the herbicide glyphosate, used in many farm and garden applications, the EU Commission should renew its marketing approval for just 7 years, instead of 15, and for professional uses only, Parliament says in a resolution voted on Wednesday. 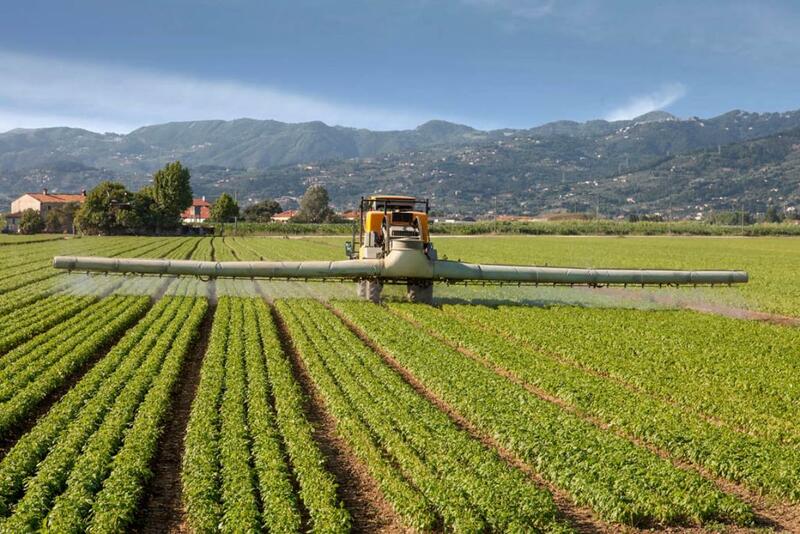 MEPs call for an independent review and the publication of all the scientific evidence that the European Food Safety Authority (EFSA) used to assess glyphosate. The European Commission should renew the EU market approval for glyphosate for another 7 years only instead of 15 as originally proposed, says the non-binding resolution, which was passed by 374 votes to 225, with 102 abstentions. The Commission should also reassess its approval of glyphosate in the light of its pending classification by the European Chemicals Agency (ECHA), under separate legislation, they add. The resolution calls on the Commission to table a new draft in order to better address the sustainable use of herbicides containing glyphosate and also to launch an independent review of the overall toxicity and classification of glyphosate, based not only on data relating to carcinogenicity but also on possible endocrine-disruptive properties. MEPs urge the Commission and the European Food Safety Authority to “immediately disclose all the scientific evidence that has been a basis for the positive classification of glyphosate and the proposed re-authorisation, given the overriding public interest in disclosure”. MEPs also condemn as “unacceptable” the use of glyphosate in a farming practice known as “green burndown”, i.e. the killing of the actual crop plant prior to harvest in order to accelerate ripening and facilitate harvesting. This practice leads inter alia to increased human exposure. Glyphosate should not be approved for use in or close to public parks, public playgrounds and public gardens, they add. National experts sitting in the Standing Committee on Plants, Animals, Food and Feed (Phytopharmaceuticals Section) will vote to adopt or reject the Commission proposal by qualified majority in May. If there is no such majority, it will be up to the European Commission to decide. Glyphosate is an active substance widely used in herbicides. Patented in the early 1970s, it was introduced to the consumer market in 1974 as a broad-spectrum herbicide and quickly became a best seller. Since its patent expired in 2000, glyphosate has been marketed by various companies and several hundred plant protection products containing glyphosate are currently registered in Europe for use on crops.